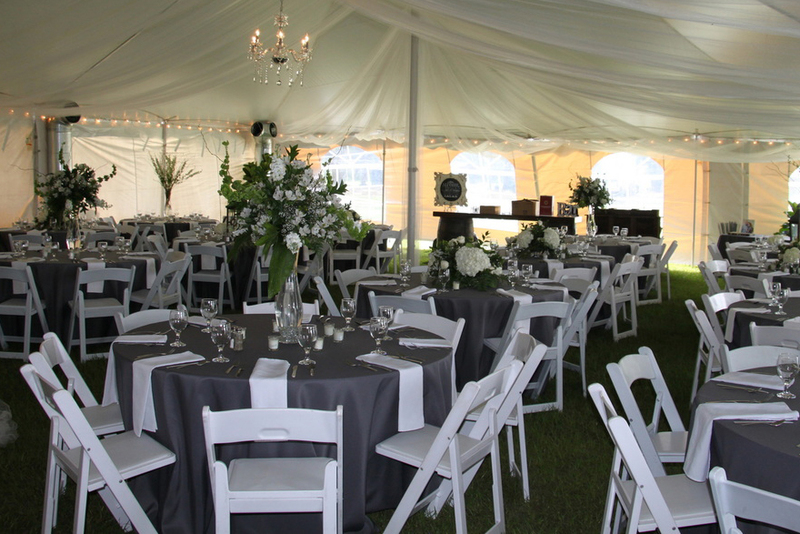 Premier Party Rentals has tables and chairs for any budget. We have a variety of tables and chairs for any of your occasions. Chairs set up next to Lake Mirror.